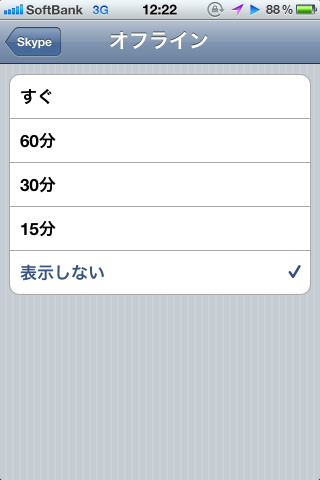 New settings option – Go Offline. 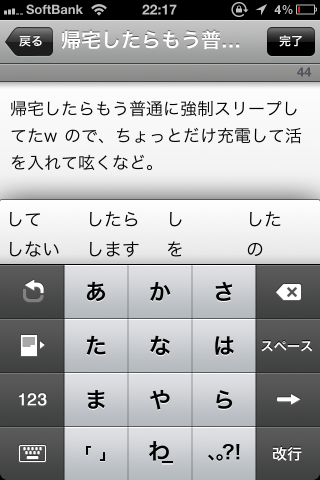 You can now choose the behavior of the application when it runs in the background. 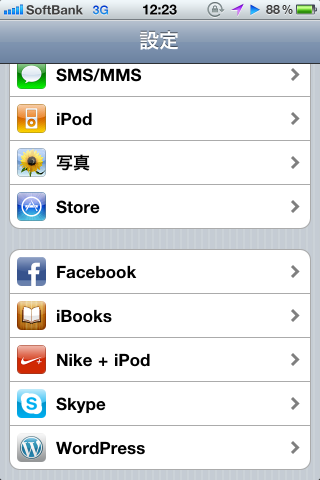 Instead of always running, you can choose an amount of time that the App stays online for, before going ‘offline’. 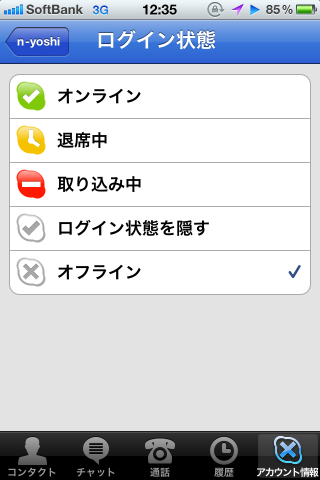 Also, you can choose to ‘never’ stay online – which means that when you switch to another app, Skype will go offline. This is similar to how the app behaves when running on versions of iOS which don’t support multitasking. This may help extend battery life. Skype settings have a new look, and the options have more precise descriptions. We’ve improved event notifications. All types of event notifications appear in a friendlier format. 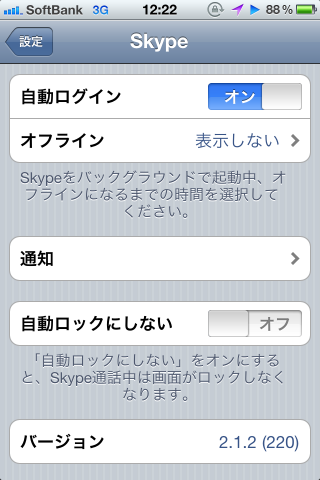 Skype for iPhone v2.1.0 マルチタスク対応!